Agung Nugraha, Peneliti di bidang kriptografi terapan dengan fokus penelitian pada Public Key Infrastruktur (PKI). Alex F. Manihuruk, Fresh graduate dari Institut Teknologi Del, Teknik Komputer (Computer Engineering). Member Del Cyber Army dan Indonesian Backtrack Team subregional Tobasa. Tertarik pada bidang network management dan java programming. Burman Noviansyah was born in Palembang, Indonesia in 1980. He received Bachelor degree (“Sarjana Teknik” or S.T.) in Informatics from Institut Teknologi Bandung in 2002. And he also received Master of Science in Information Security Policy Management (MSISPM) with Cyber Forensics Incident Response Track (CyFIR) from Carnegie Mellon University Heinz College, Pittsburgh, Pennsylvania US in 2014 with Master Thesis title “Increasing Security Awareness in Enterprise Using Automated Feature Extraction with Long n-gram Analysis for File Type Identification”. From 2002 to 2012, he was a 3-Tiered-Java EE programmer, also application security and quality assurance. His works include redesigning Public Key Infrastructure joins with Principals in PKI Industry. When pursuing his Master degree, he was Teaching Assistant for Linux and Open Source class, Network Security Analysis. 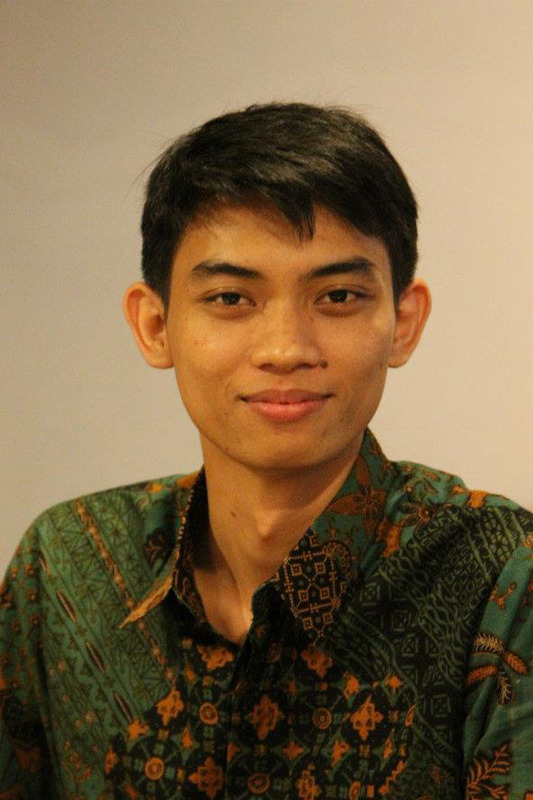 Currently, he is joining Asosiasi Forensik Digital Indonesia (AFDI) membership in Research and Development Division. Mr. Noviansyah’s awards include Top Ten Graduate Student in Department of Defense Cyber Crime Center (DC3) Digital Forensics Challenge 2013, and one of the best quantitative Master Thesis in Heinz College 2014. 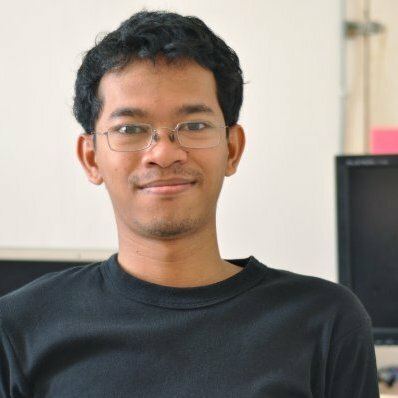 Charles Lim is the chapter lead of Indonesia Honeynet Project and an Information Security Researcher and Lecturer at Swiss German University. In his spare time, he also works closely with various government agencies as a professional IT security consultant and trainer. He holds a Bachelor degree and a Master degree in Electrical Engineering. 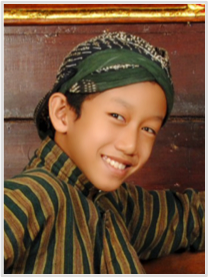 He is currently working on his Doctoral Study in one of the university in Jakarta in the field of Malware Detection. His research interest include Malware, Intrusion Detection, Digital Forensics, Vulnerability Analysis, and Cloud Security. He is also actively involved many information security communities, such as ACAD (Academy) CSIRT, OWASP Indonesian Chapter, AFDI and various information security communities. Doan P. Sinaga, Fresh graduate dari Institut Teknologi Del, Teknik Komputer (Computer Engineering). Member Del Cyber Army dan Indonesian Backtrack Team subregional Tobasa. Tertarik pada bidang network management, network security dan linux. Pada saat ini menjadi freelancer untuk software development dan security analyst. Herpiko Dwi Aguno, Pengembang perangkat lunak di KodeKreatif dan koordinator tim riset di proyek BlankOn. Saat ini masih bersatus mahasiswa di STT Nurul Fikri, Depok.